Austria's defense ministry plans to sue Airbus over suspected corruption and bribery linked to a controversial $2.1 billion sale of Eurofighter jets almost 15 years ago. A recently completed ministry investigation revealed the corporation, and the four-nation Eurofighter consortium (UK, Germany, Italy and Spain) misled Vienna, falsely inflating the purchase price of 15 fighter jets, reports the Austrian Press Agency. Airbus won a tender by the Eurofighter consortium to supply 18 fighter planes to Austria in 2003. In 2006, a parliamentary committee in Vienna tracked down chains of suspect payments apparently related to the Eurofighter sale. The probe investigated whether officials paid millions of euro through advisory firms to secure the contract. 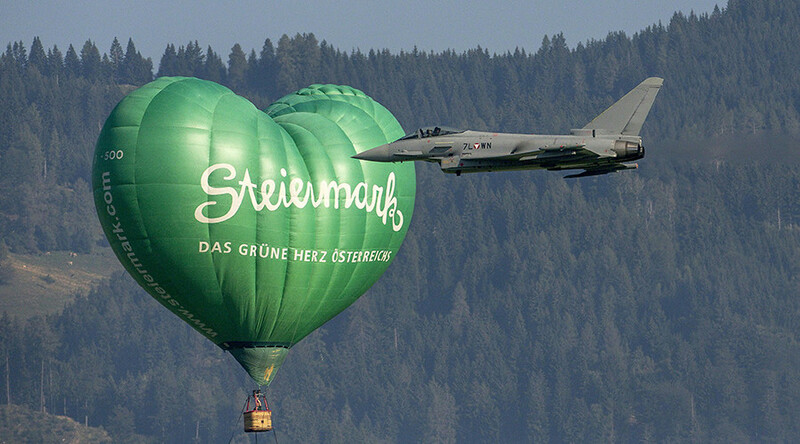 Then Eurofighter consortium and the Austrian government renegotiated the deal, cutting the size of the purchase to 15 planes, as well as reducing the contract value to about $1.7 billion. The case has been investigated by Austrian and German prosecutors for years. The results are to be released later. Munich prosecutors said they expected to close separate preliminary proceedings by mid-year. 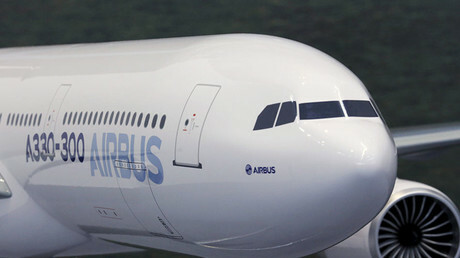 Airbus told Reuters it was unable to comment on the reports as the company had just received the information on the issue through the media. “We don’t know any details. We don’t know which findings this is based on. We can, however, confirm that in recent years we have supported the activities by the legal authorities, for instance through our own investigations,” the spokesman said.